A nod to those who came before us and built our city, this development will be a monument to opportunity, innovation and perseverance. it will give all of edmonton a welcoming gathering place to enjoy the view of our beautiful river valley and will strengthen our capacity as hosts to major events and conferences. Whether you live in the tower, work nearby, stay in the hotel, enjoy one of our restaurants or just come to enjoy the view, there is a place for you here. This prominent location is poised to become an activity hub - close to downtown businesses and attractions, with amazing views of and access to the North Saskatchewan River Valley, bringing excitement to the area. Great care will be taken to preserve the street-level views, with public access to the parks, terraces and shops that everyone can enjoy in this world class development. Living this close to downtown is all about a balanced lifestyle. 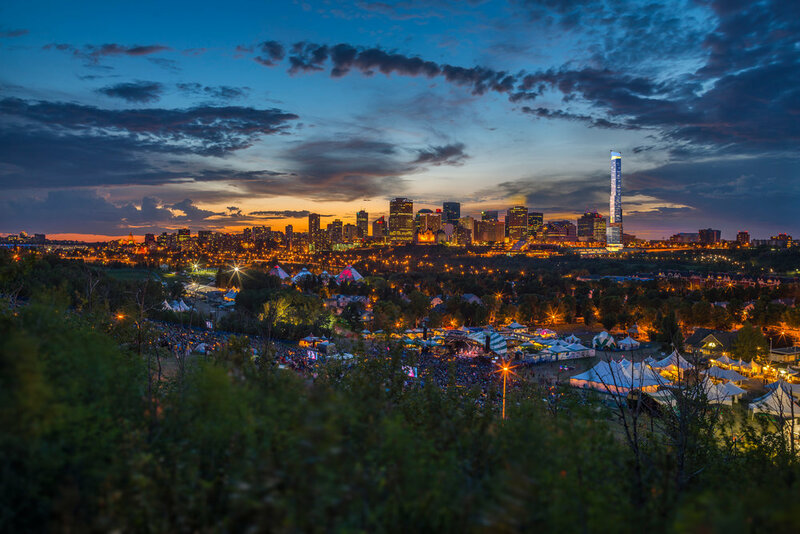 You're dialed in to Edmonton's heartbeat, steps away from our best social hot spots. Your commute to work is short and your morning coffee is on the way. When you need to get away from the hustle and bustle of the city, the scenic trails of the largest urban park system in Canada along the lush river valley are right in your backyard. The site of this exciting new development has always been a place of opportunity. From a former coal mine, gas station and a range of local businesses, Edmonton's innovators and entrepreneurs have always found work and resources here. 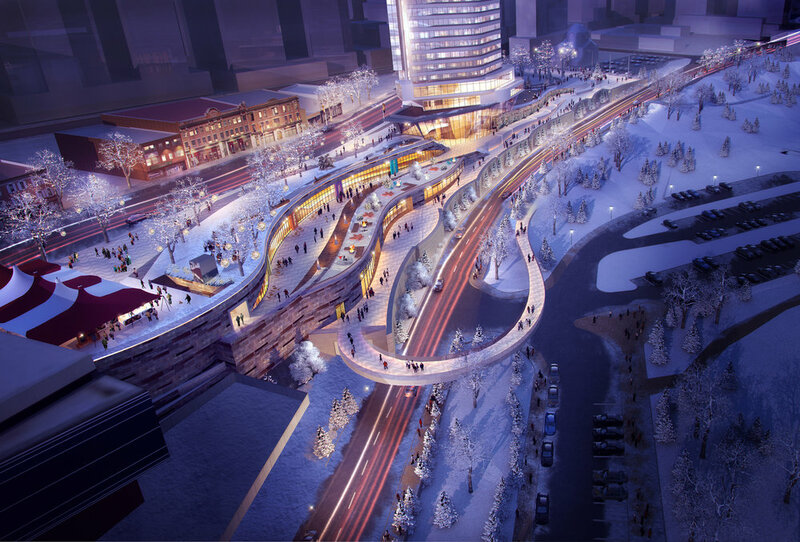 Seize the opportunity of a high-traffic and pedestrian-focused area and set up shop in Edmonton's newest and tallest landmark.